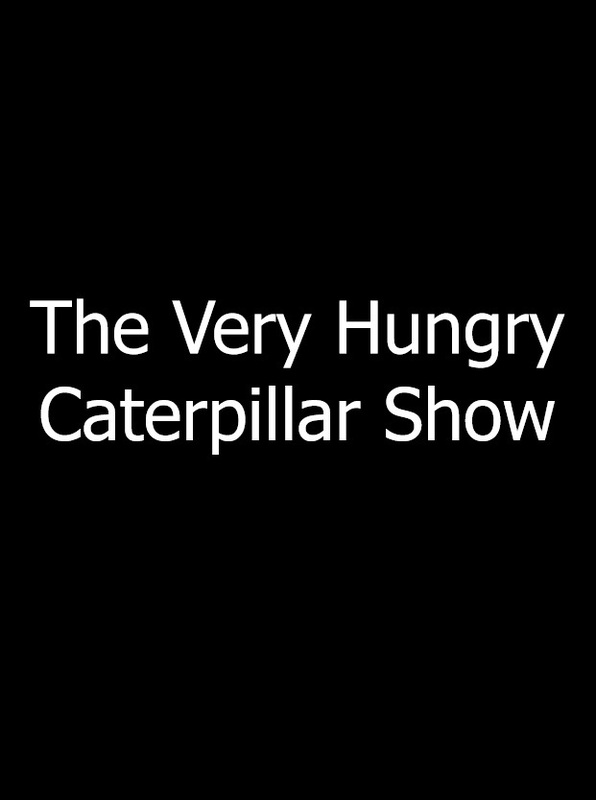 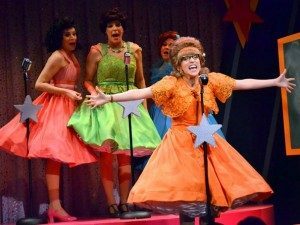 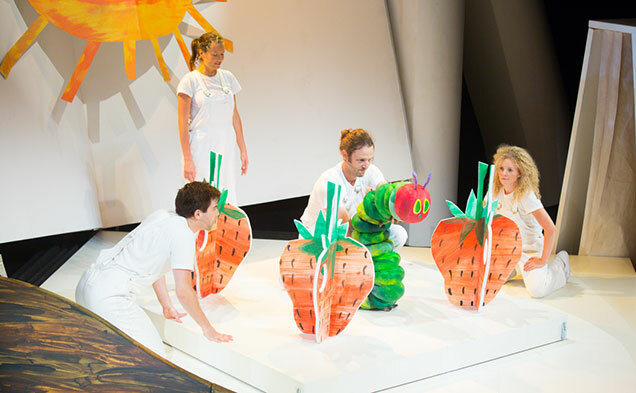 The Very Hungry Caterpillar Show Off-Broadway | All Tickets Inc. 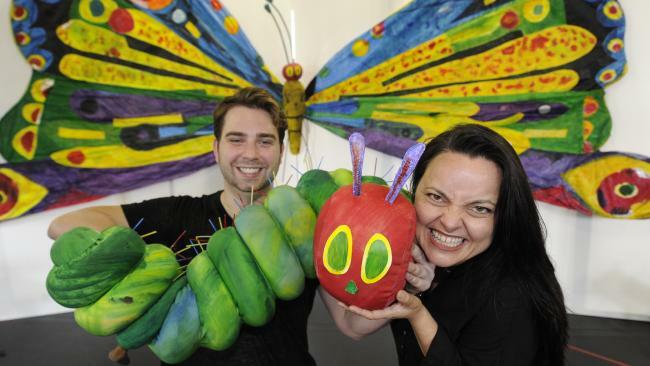 The Very Hungry Caterpillar Show is the new critically acclaimed adaptation of four of Eric Carle’s world famous books and features an impressive 75 puppets to help bring the beloved and colorful characters to life. 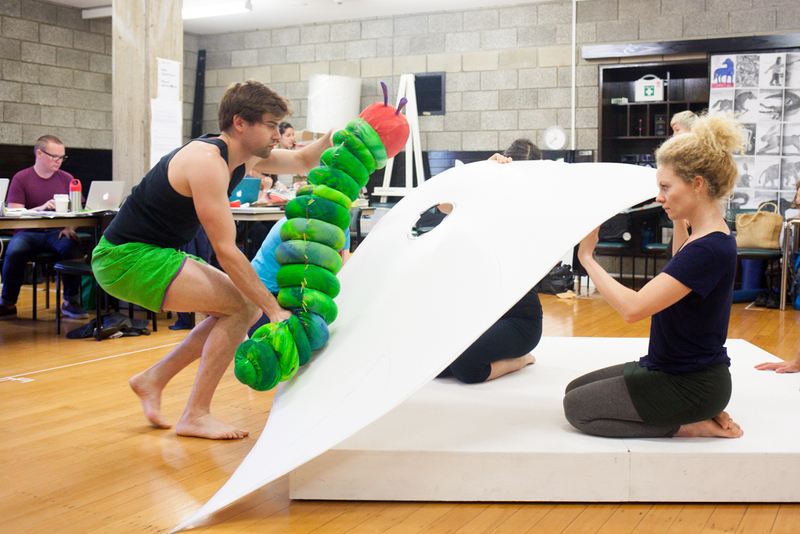 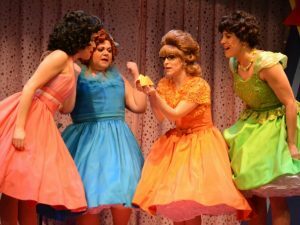 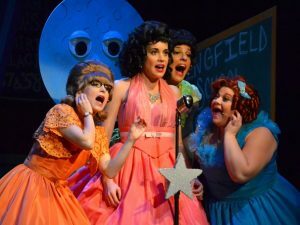 The Very Hungry Caterpillar Show is making its US and Off-Broadway premiere after having toured extensively through Australia. 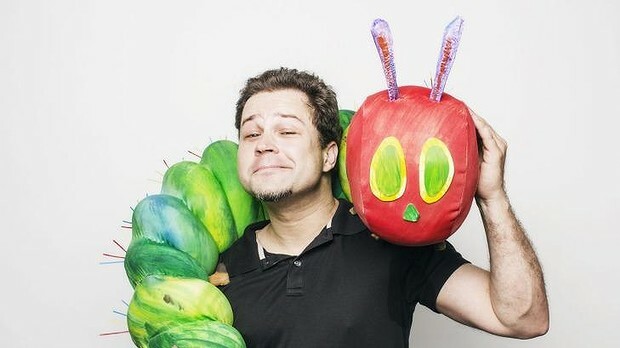 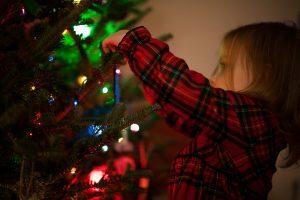 For generations, Eric Carle's iconic books have captivated children and introduced them to the joy of reading with beautiful and simple stories. 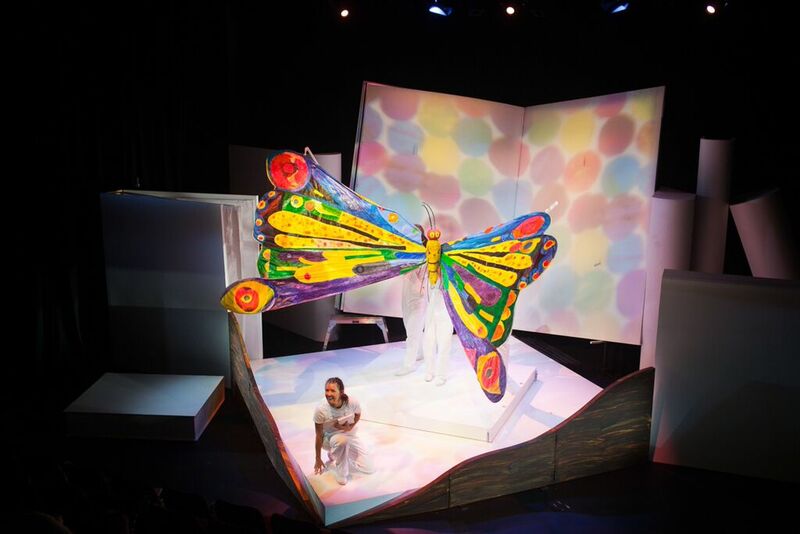 This production adapts 4 of Carle's books and brings them to life with colorful puppets, reminiscent of the bright, hand painted characters in the world famous stories.